YRKKH Naira goes missing. Kartik can’t give his consent for Kirti’s operation. Kartik goes to ask Naksh and take his consent. Naksh stays in pain and takes Kirti’s name. Kartik cries and realizes his promise made to everyone about protecting Kirti. He signs the consent form. Naira tells the doctor about Kartik. Nurse tries to look for Kartik, while Kartik stays with Kirti. He goes to get medicines when Kirti and Naira are shifted to the operation theatre. Naira gets to see Kirti and worries for her. She wants Kirti to be safe. The family finishes the prayers and learns that Naira has gone missing from the house. They get panicking for Naira. Naira is in operation theatre. Kartik misses to know about her, but senses her around when she calls him out. Doctors operate Kirti on time, while Naira struggles. Kartik calls up Surekha to talk about Naira. He learns that she is missing and nobody knows where did she go. He gets terrified. Kartik learns about Naira admitted in the hospital due to premature labor pain. Manish faces a problem on seeing the blocked roads. The family fails to reach the hospital. They don’t call up Kartik to stress him more. Kartik worries for Naira and cries. He meets Naira and encourages her for a safe delivery. He wants to know how did she come here. She asks him about Kirti. He lies to her that Kirti has no complications. He tells her that Kirti will be fine. He asks doctor if Naira is fine. Doctor tells him that they can’t say anything as of now. He helps the doctor with the medical history of Naira. He waits his child. He tells her that he will always be with her. The family tries to find a way and reach the hospital. Kartik informs Suwarna about Naira’s pre-mature delivery. 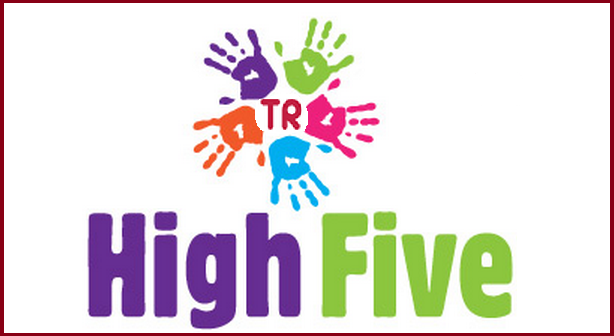 The family wants to meet Naira and try to relieve her stress. Kartik rushes to pray for Kirti and Naira’s safety. Kartik feels his prayers got answered when the nurse informs him about the baby boy coming into his life. 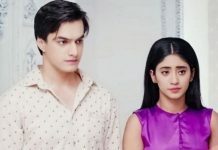 Kartik learns about Naira’s miscarriage. He breaks down with this shock. Meanwhile, Naksh in semi-conscious state realizes that his baby has come in their world.